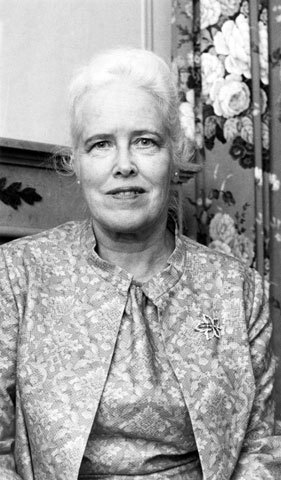 The person who chaired the Royal Commission on the Status of Women in Canada (1967-1970) was born in Philadelphia, Pennsylvania. She moved to Canada at age 23, establishing herself as a journalist. During the Second World War she worked for the CBC as a news commentator, a position that she held for nearly a quarter of a century. With the adventure of the Commission now over, Mrs. Bird turned to writing before being appointed Senator in 1978, and then member of the federal government's Advisory Council on the Status of Refugees in 1983.